After Paul Hurst got sacked, Ipswich Town went for Paul Lambert as his replacement. An experienced manager just had a bad season in Premier League with Stoke City and it looks like he’s ready to try to save Ipswich Town from relegation. In his first three matches with Ipswich, he managed to take two points, and in both matches that were finished with a draw, Ipswich was the team that took the lead. He made changes right away; his starting eleven almost had none of the Hurst signings. 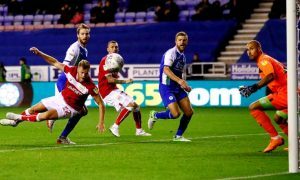 We can also say that the striker Freddie Sears has been in good form since the arrival of Paul Lambert, as he scored 4 goals in last 5 matches. However, these changes haven’t brought a lot of points for Ipswich. Obviously, their team is not good enough and not many managers could save the team that’s already in League One. 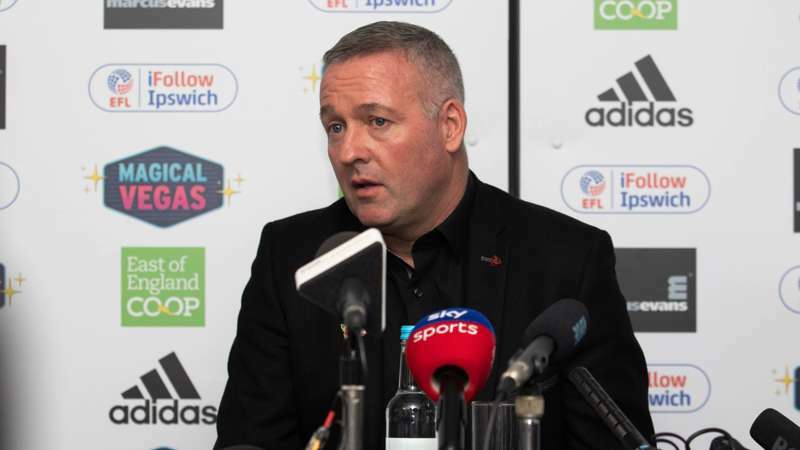 So the right question has to be, can Paul Lambert somehow save Ipswich from relegation? This team simply doesn’t work? Paul Hurst knew that he is making the risk when he was signing all those players from League One and League Two. However, the team that he already had wasn’t good enough neither, so the combination of those two brought Paul Hurst’s time in Championship to an end. 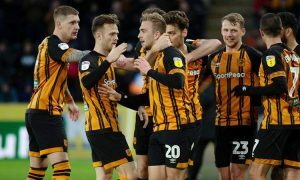 Problem is that Paul Hurst has left, but that same team stayed and it would be hard for any manager to properly motivate that group of players to start winning. Paul Lambert is an experienced professional, he made a lot of changes and the team performs better now, but they are still not winning the games and the gap between them and the other teams is getting bigger. The problem with this team is the lack of confidence. They don’t look like they believe that they are good enough for Championship. And to be honest, at this point, that might even be the truth. They lost their key player, defence is not organized and they still haven’t won a single game at home. All tactics are already tried? For things to be even worse, it doesn’t look that changing the formation can make the team play better. Paul Hurst tried almost every formation, and so did Paul Lambert. The difference is that Paul Lambert is making the team work harder, they put more pressure under him and they don’t try to rely on their defence. 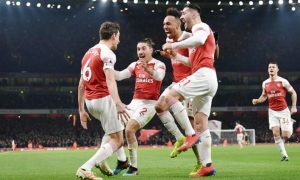 At the moment, they are trying to get the result through hard work, and that might be the best possible option for the team that’s struggling at the bottom. 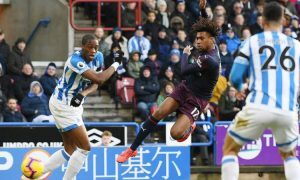 As I said, their performance is much better, they are creating chances, they are scoring, but they can’t keep the result and the attacking football rarely works for the teams that are fighting the relegation battle. Paul Lambert can change things in January? The only way for Paul Lambert to change things for the better is to bring new players in January. Until then, they will struggle. The question is, will they be able to bring the right players? There are a lot of positions that needs to be strengthened, their defence concedes too many, and there is a lack of creativity in attack. 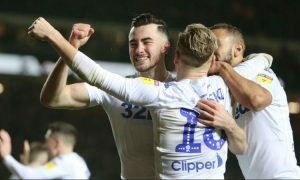 A lot of players can be sold to League One and League Two clubs in January, but big money needs to be spent if they want to survive this season. With this team, I wouldn’t expect a lot from Paul Lambert. He might get some wins, but they are simply not good enough to get out of the relegation zone. December is not looking good for them? The only good thing about December is the fact that they will have more away than home matches. Their away record is much better this season, but they will have away matches against Stoke, QPR and Middlesbrough. I can’t see them winning neither of these matches. The only good chance for them this month will be a home game against Wigan. Wigan has been one of the worse teams away from home this season and that might be the big advantage for Ipswich. Although they need to collect as much points as they can this month, I can’t see them getting more than one win.